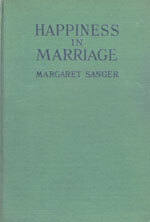 Copies of the actual newsletters from the American Birth Control League – published from from 1917 until 1940. 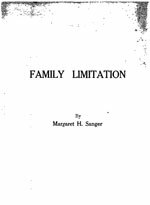 A rare and previously seldom-seen interview conducted by Mike Wallace – originally broadcast on ABC Television in 1957. 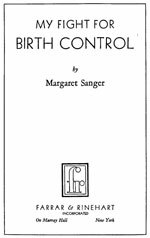 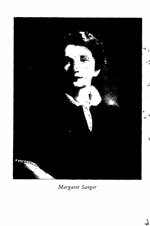 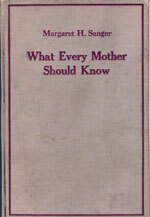 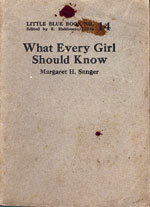 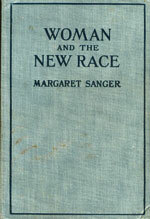 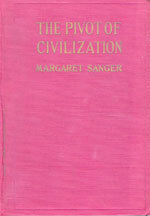 A collection of materials written by the founder of the American Birth Control League which later became Planned Parenthood.